Today is Sunday so nothing must places to go... 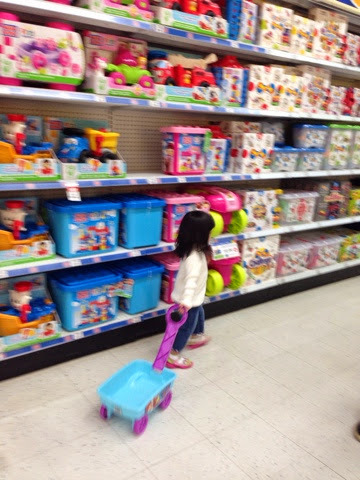 I just bring the kids to ToysRuS buy some toys for the kids here and kampong there! Actually I also want to look for something for my #Hulkjero which is the Hulk's hands! 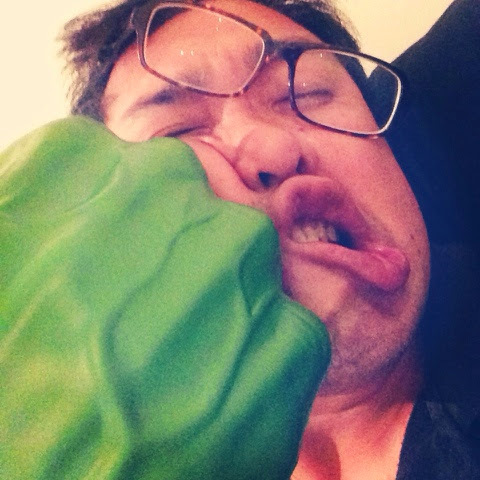 Now I only miss one thing to make my Hulkjero tha look like a Hulk which is a hand!! 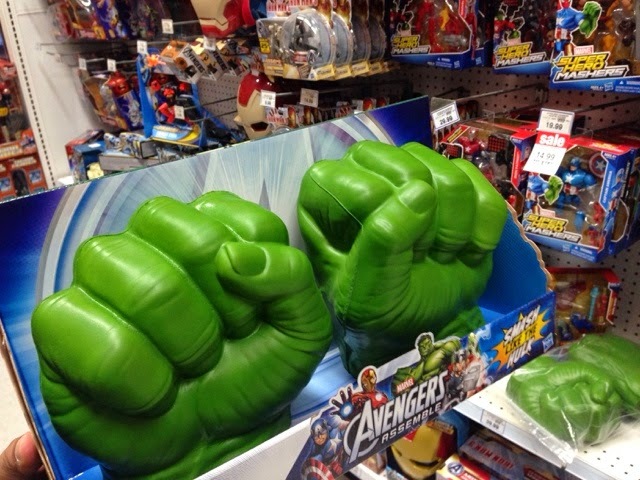 I had try to look for this hand in town but cannot find it.. Our ToysRuS also don't have. So this trip to Perth I want to look for one! Lucky I found it here. That hands is just the one I looking for!! Now you want I come back home I'll show you where I gonna put the hand on my Hulkjero! After the ToysRus went to look for makan lunch!! 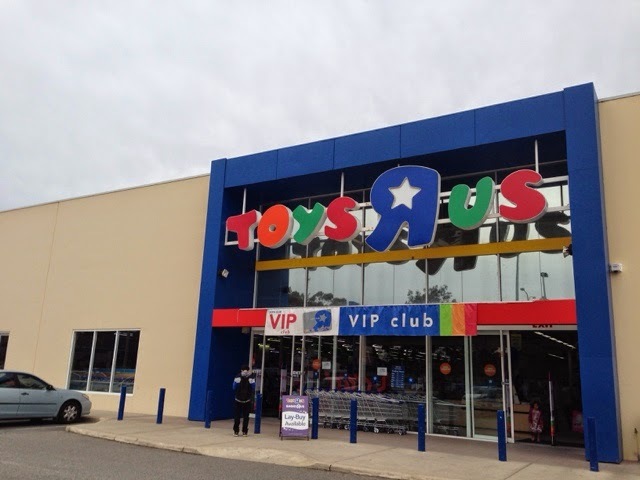 The nearest place close to our first stop at ToysRuS which is the Westfield Carousel. 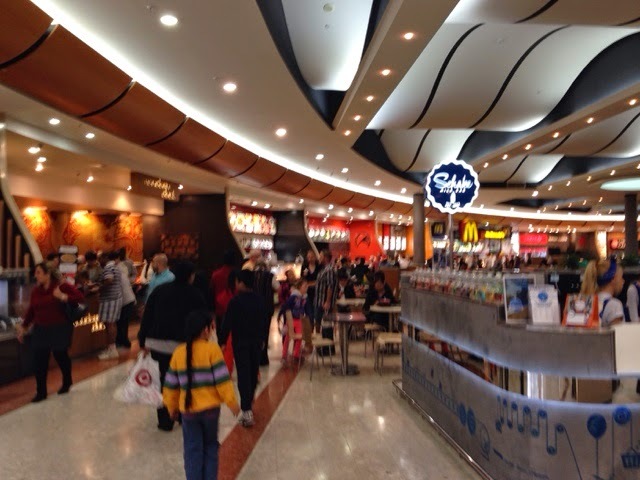 This is also one of the largest shopping mall at WA. It is located approximately 12 kilometres from Perth on the Albany Highway, and approximately 600 metres from Cannington Train Station. Here has many many shops, Target, Kmart, Woolworth all this also have here and the food court also macam-macam varieties for you to choose lah!! This few day have too much oily and heavy food so I choose to have things like Buritos but still the size where can feed for 2 person!!! Habis lah... I think my weight sure hit 100kg at this trip lah!! I need to diet liao when I balik kampong!! 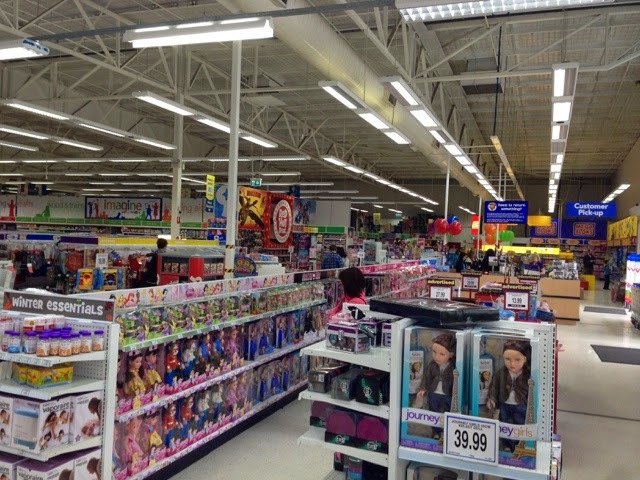 I think the ToysRus here got 3-4 times bigger than ours one! 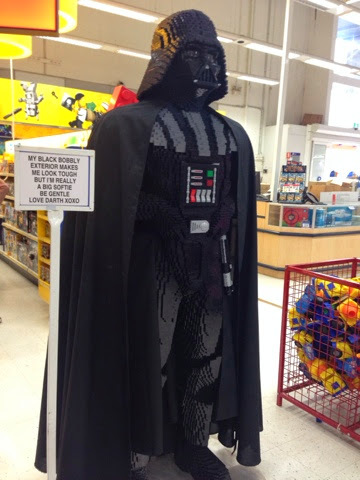 I see some of the toys here selling some are expensive than back in our town!! This is cool... I wonder how much is it if they want to sell oh!! Yahoo.... I found it! I found it!! Now my hulkjero got hands loh!!!! 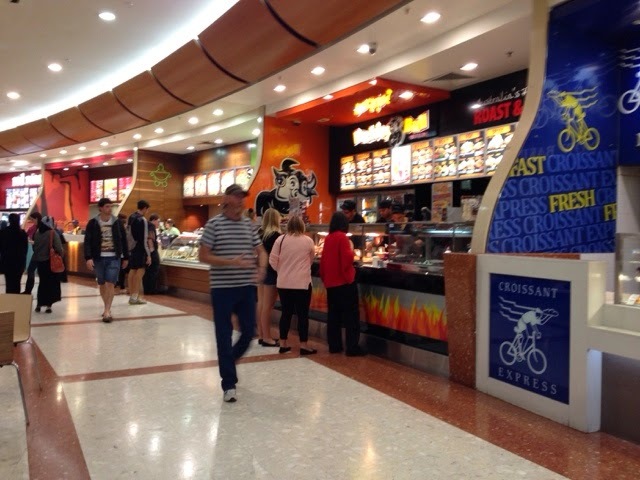 This is just one park of the Carousel food court! I notice the McD has the longest queue one always! Maxican food, India, vegetarian, Chinese, Japanese, Korea, American.... Macam-macam ada lah. 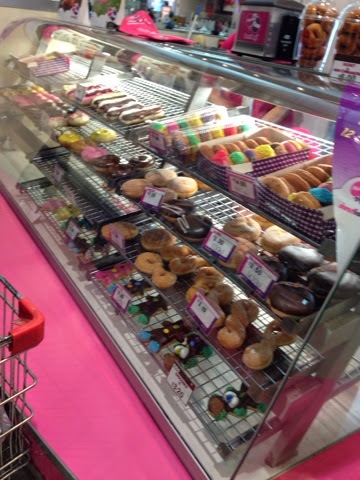 This is Dunkin' Donuts look they have lot of different type new donuts for kids! Will our DD in town reborn again ka??? 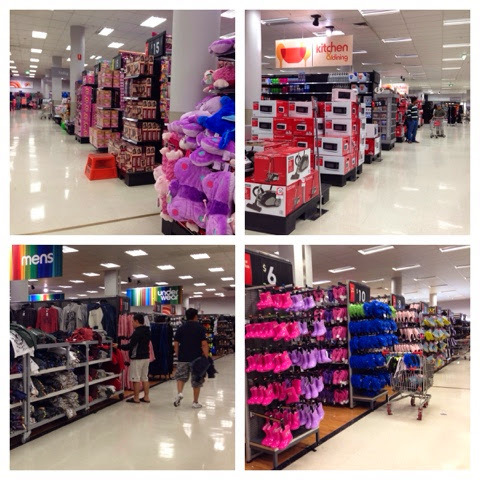 Here we are at KMark same like at Target where you can get cheap with good quality items! Tonight dinner!! 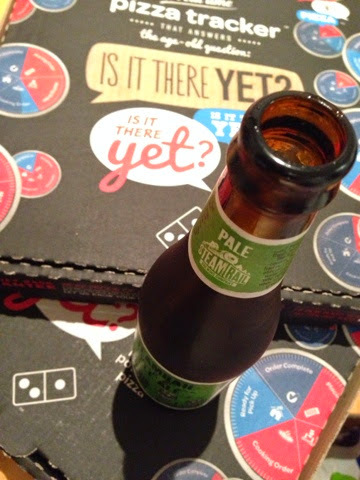 I have Domino's Pizza and a bottle of Pale Ale!! Hehehehe playing my new toys with kids!! They like this picture and laugh so hard at home! !